This Startup School session will be a 3-week San Francisco + 1-week London program tailored to startups and entrepreneurs who are seeking exposure to the Silicon Valley environment, with a pragmatic approach. 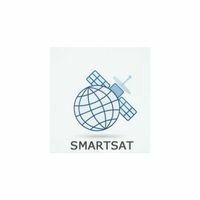 SmartSat develops technologies and products that allow you to automatically find your target satellite among many satellites on the earth and watch satellite broadcasts anywhere in the leisure vehicle/RV’s. Hello Office is an employee attendance tracker and scheduler. Just come to work and connect to wifi. Managers can simply view the performance of all their employees and reward the best ones. 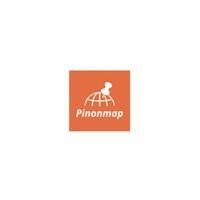 PinOnMap is the map-based-content sharing platform. Users can place pins on the map and upload related-content, and other people can see them through Pinonmap. We offer the best way to share content, discover places and customize trips through the eyes of our community. 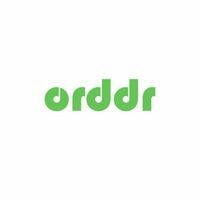 Orddr.com is the B2B platform for the food industry, which connects major food suppliers to hotels, restaurants, and cafes. We provide extra value through tools such as sales management, in-depth analytics, and reporting for seamless invoicing. 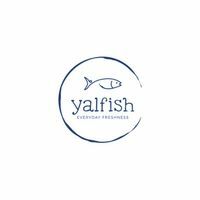 your own home, or anywhere else, and have your catch delivered to you at your convenience. Armada provides a marketplace for last mile delivery services and utilizes a crowd-sourced fleet of private cars from logistics partners and freelance drivers. We charge our merchants a delivery fee based on a distance threshold pricing model. 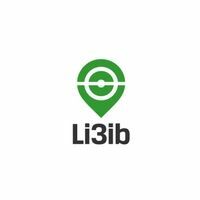 Li3ib is a sports management platform that provides a scheduling system and customer analytics to venue owners. It allows them to create a more efficient, faster and easier experience for their professional and amateur athletes. Currently available in Kuwait. 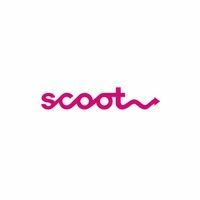 Scoot is an application to ease the process of placing & picking up your order when the hunger kicks in, but you don’t feel the need to wait. 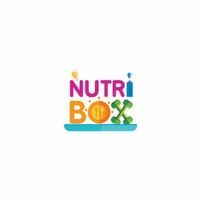 Nutribox is an interactive on-demand healthy food & nutrition marketplace with a vision to re-imagine healthy eating in the Arab World, becoming the leading market player. 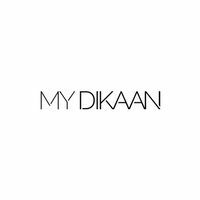 MYDIKAAN is an online based store where customers can shop their favorite local brands with a click of a button. 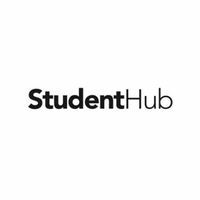 StudentHub is a platform that enables location-based recruitment of students and fresh graduates. 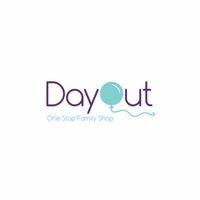 DayOut is a comprehensive child-focused marketplace, which allows parents to easily locate, book classes and activities for their children on demand. We aim to provide both families and vendors with the easiest and efficient way to connect. 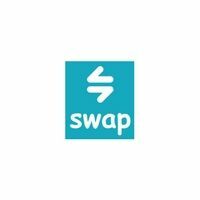 Swap is a secure peer-to-peer money transfer application which enables users to both send and request payments in a simple, fast and extremely secure way. 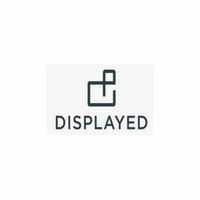 DISPLAYED is a cloud-based business management system that has various models. 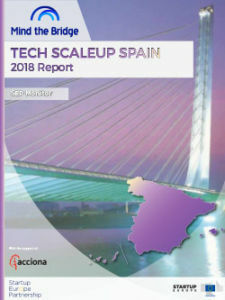 Currently, it enables business owners to have their own unique digital display menu/brochure App in 30 mins without any coding or design experience. 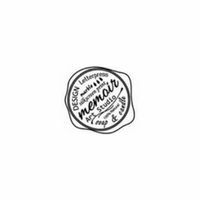 Memoir Art Studio designs and realizes unique products for discerning customers in the DIY market. We currently produce exquisite marble effect epoxy flooring, beautiful handmade cosmetics and distinctive table and bench tops.